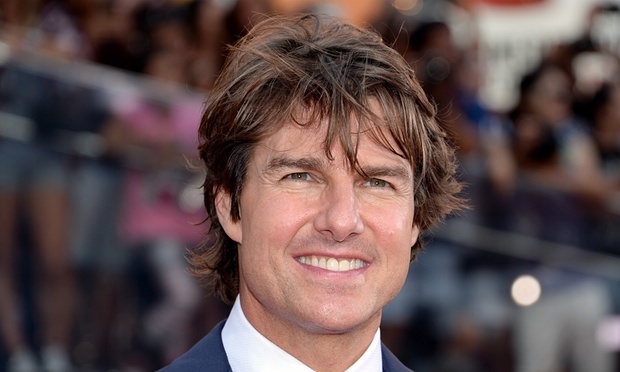 Tom Cruise’s movie shoot turns deadly in Columbia. Two dead and one got injured. Tom Cruise and his crew are in shock after a horrible plane crash on the set of his new movie “Mena”. The accident happened at night time in Medellin, Colombia. The two people killed were identified as American film pilot Alan David Purwin and Colombian Carlos Berl. Another American pilot from Georgia, Jimmy Lee Garland, was severely injured. He is hospitalized in Medellin. Locals said that due to bad weather the twin-engine Aerostar crashed to Alto da la Clinte. No emergency was reported to air traffic controllers. The crash is under investigation. It was not known who was at the controls when the plane went down. Purwin was founder and president of the Los Angeles-based Helinet Technologies, a company providing aerial surveillance technology to law enforcement. “Alan was both a pioneer in the film industry and committed philanthropist,” said Shotover CEO Steve Gatena. Purwin provided dramatic footage for TV and for movies such as Transformers, Pearl Harbor and Pirates of the Caribbean. Purwin also appeared in cameo roles as a pilot in many productions, including Jurassic World, Zero Dark Thirty and Indecent Proposal. Garland, who is severely injured, is a flight instructor and manager of a regional airport in Georgia’s Cherokee County, near Atlanta. Mena follows the life of Barry Seal, a drug smuggler for the Medellín Cartel who later turned informant for the DEA in operations targeting the Sandinista government of Nicaragua. Seal was shot and killed in 1986 in Baton Rouge, Louisiana, allegedly by assassins sent by Escobar’s Medellin cartel.